“STAR SHADOWS” part three. 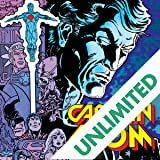 Starman and Eclipso have no choice but to join forces. The reason? 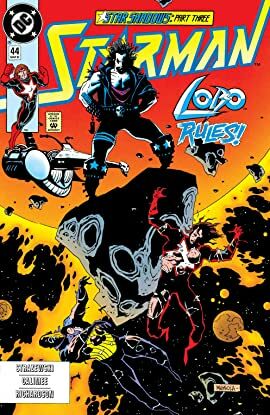 To battle none other than the main man himself, Lobo! 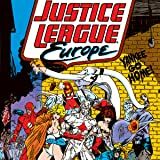 Spinning out of the pages of JUSTICE LEAGUE OF AMERICA (1987-1996) comes the Justice League of Europe! 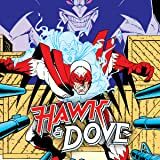 Featuring the same tongue-in-cheek humor of its parent series, the European Leaguers battle threats great and small--from super villains to super team squabbles. After a nuclear accident, Professor Martin Stein and Ronnie Raymond found themselves merged into a being known as Firestorm! Can they learn to work together, or will this be their undoing? 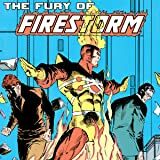 NOTE: though not every issue used the full title on the cover, The Fury Of Firestorm began in 1986 and ran 64 issues. 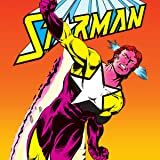 The series continued as Firestorm, The Nuclear Man from issues #65-#100.